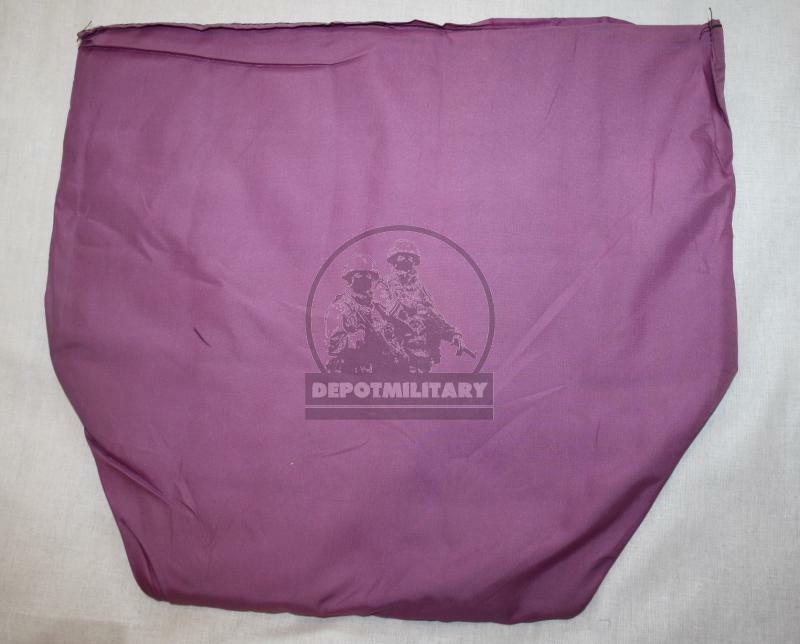 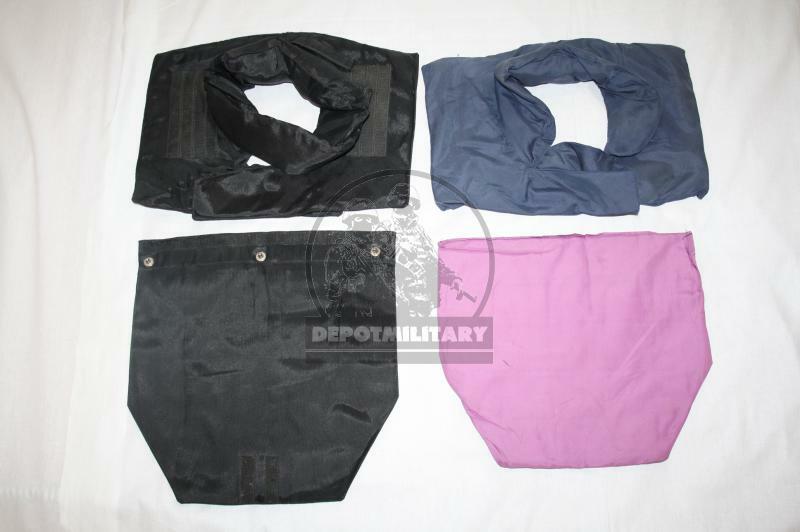 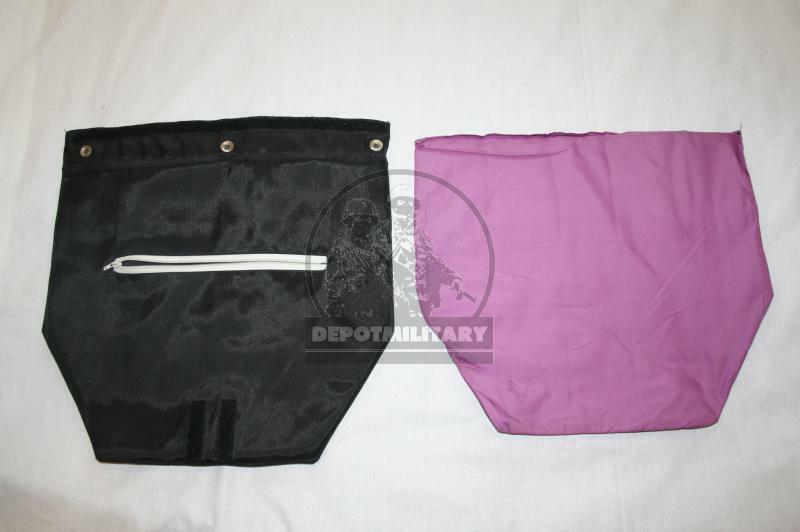 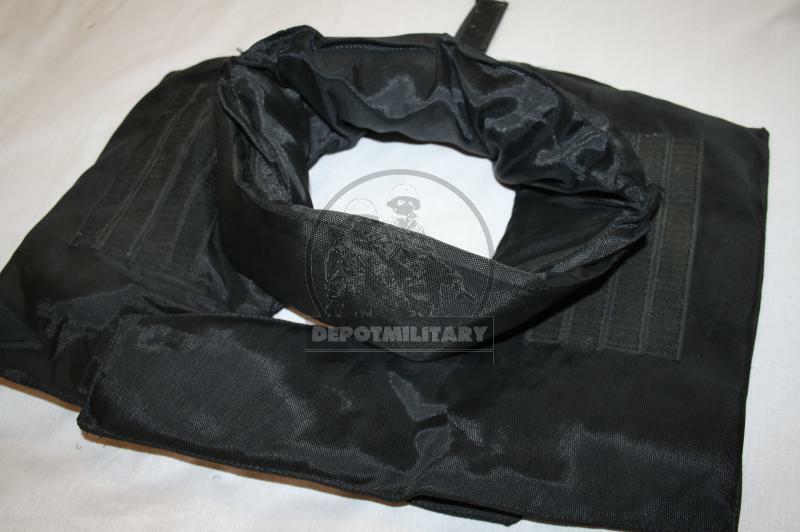 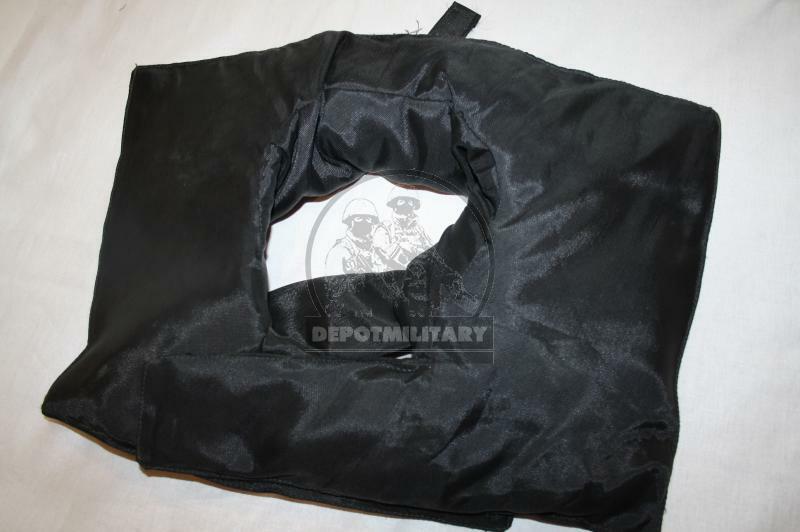 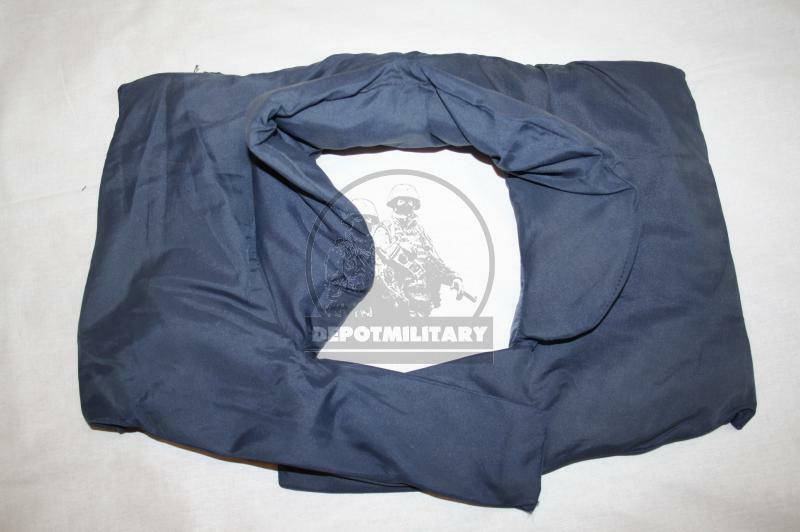 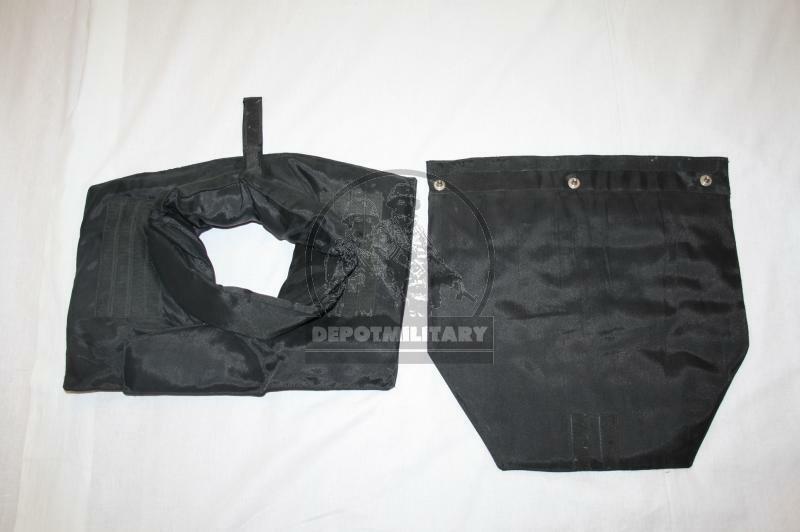 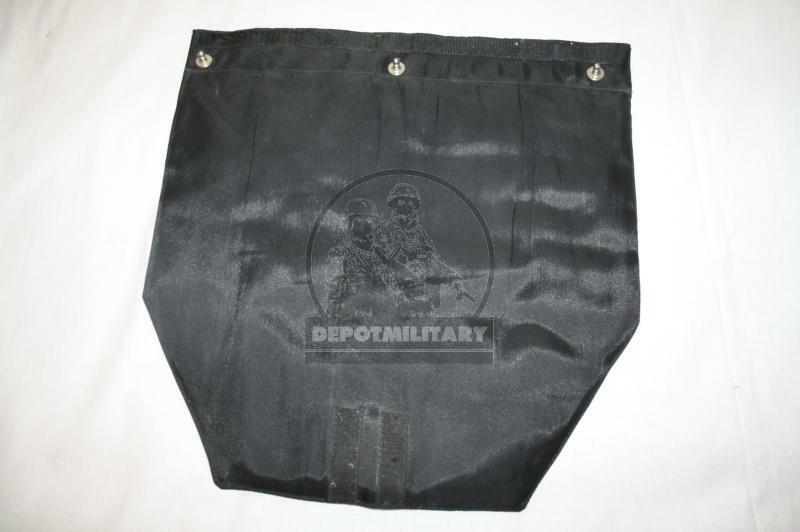 Collar and groin kevlar protection from ALFA-M armor vest, used by FSB Alpha and Vympel anti-terrorist team. 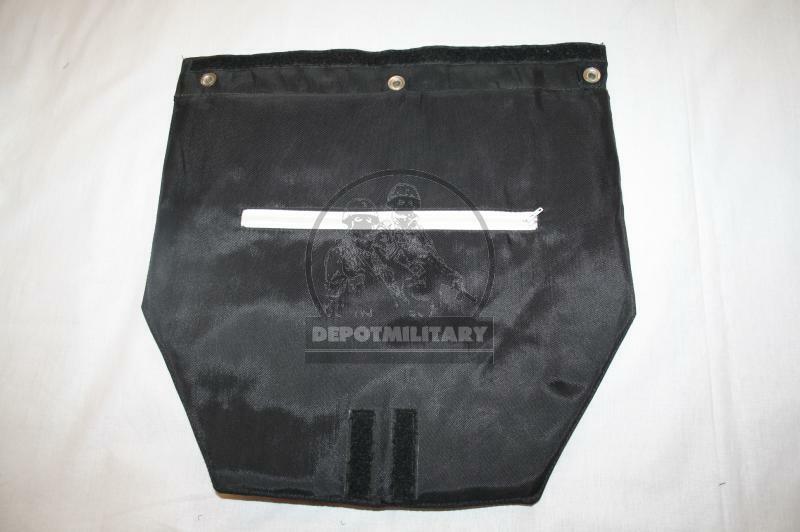 Very rare and useful addon for full set and protection. 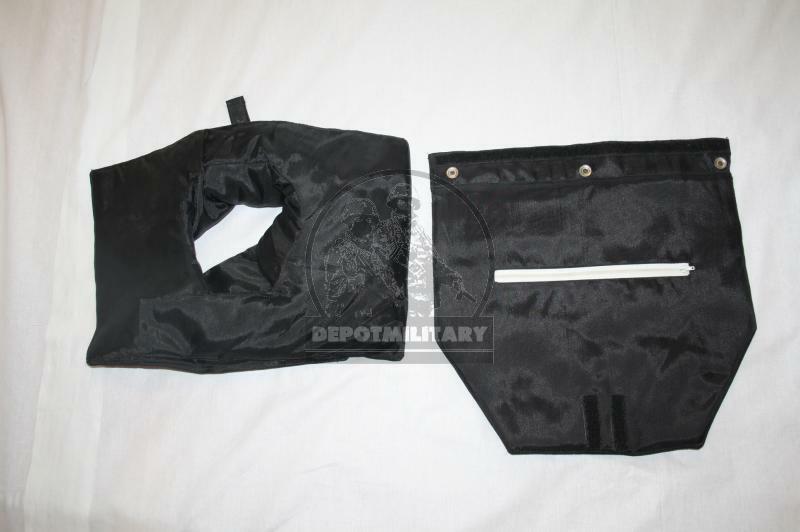 ALFA-M armor vest, used by Vega unit in 1995 in Budenovsk. 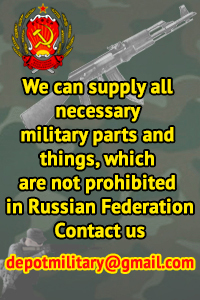 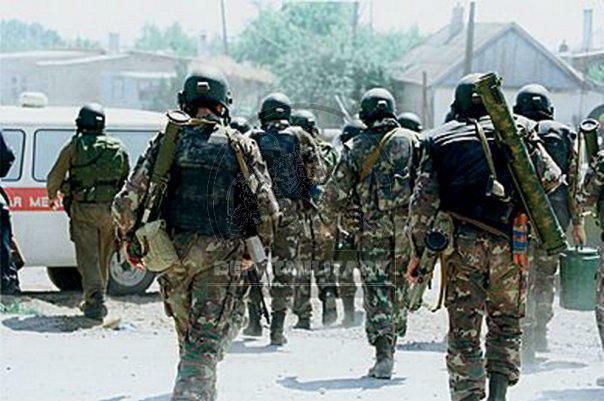 It was used by FSB Alfa and Vympel special forces during anti-terrorist operations.